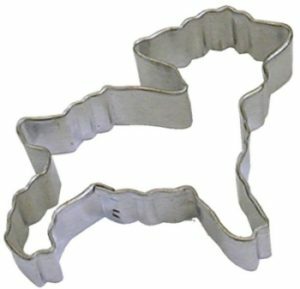 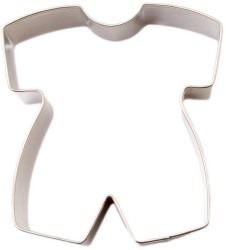 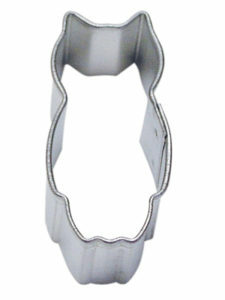 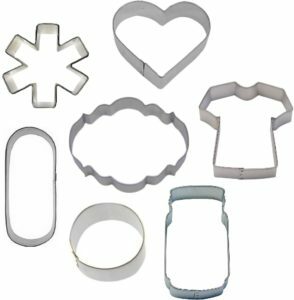 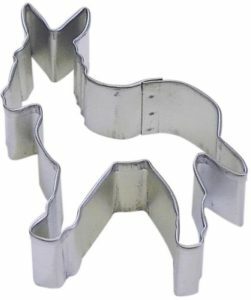 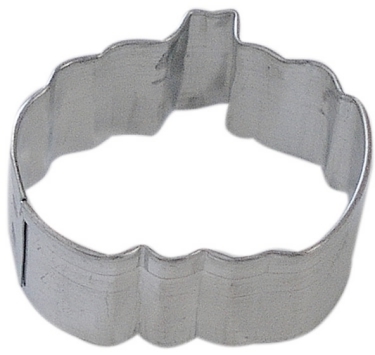 Use our mini pumpkin cookie cutter to dress up your Thanksgiving Pie. 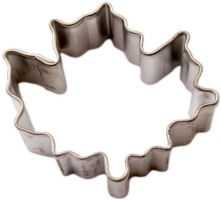 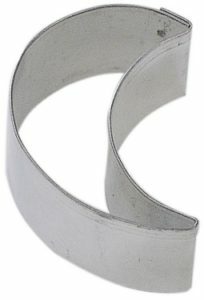 With your family pie crust recipe you can include the oak leaf and mini acorn cookie cutters. 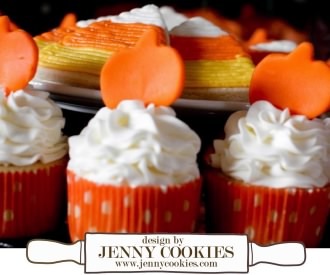 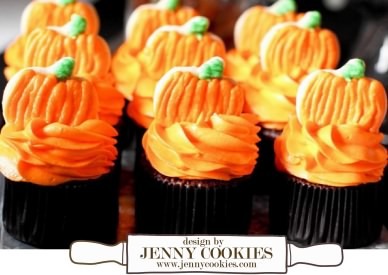 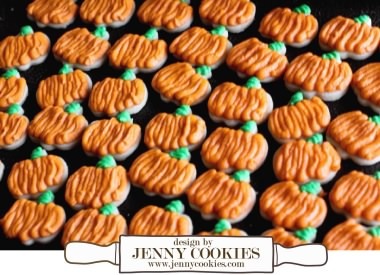 Bake mini pumpkin cookies and place on top of fall cupcakes for a classroom birthday party.